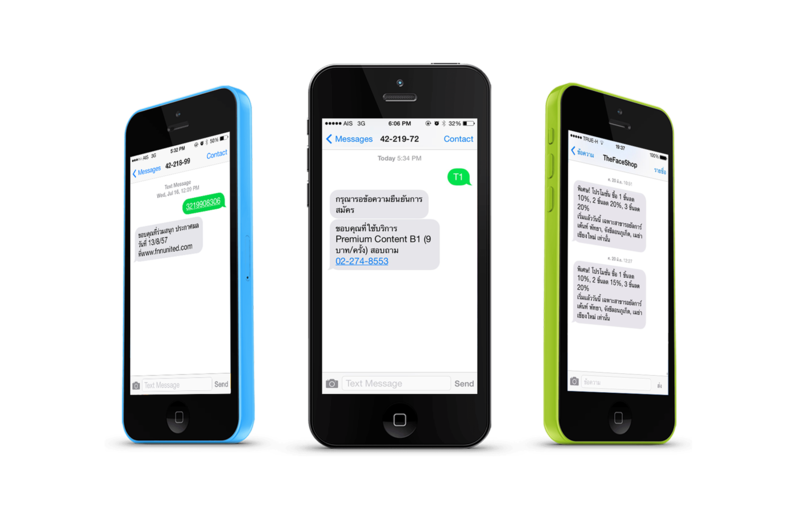 SMS Interactive intermediation for traditional medias to create and introduce campaigns to the market with easy, fast and accurate in real-time. Tablet Application it’s fast and easy with Tablet Application to be designed to support any organisation’s purposes. 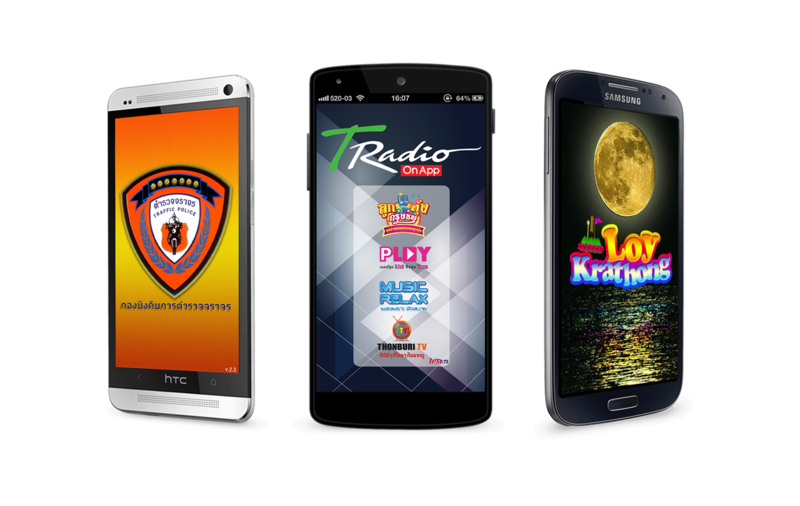 Mobile Application to get into the new generation of Smart Phone and Online technology, we create and develop the applications to answer the questions. We are the starting point of your goal and accomplish your tasks. Bring you the innovative and creative idea to the media and having with the technology world. We start everything with "Trust and True".